Written by Nicole Kohler on May 29, 2015 Blog, How to sell online, Search & SEO. There are hundreds of guides out there on the topic of search engine optimization. And they all promise one thing: with their help, you’ll rank better and sell more. The problem is, as a store owner, you only have so many hours in your day. You’ve got enough to worry about without throwing SEO into the mix. Guides that recommend investing your valuable time into copywriting, on-page optimization, link building, or content creation seem practical enough… but only if you can grow an extra set of arms. Rather than invest all your time and effort into additional forms of optimization — some of which may not even be practical for your niche or current growth stage — it’s best to shift your mindset to simply being search engine friendly at all times. By establishing basic SEO groundwork up front you can drastically cut down on the amount of time you need to spend on future optimization. By following this guide, you can be confident that your store is always optimized for search because it meets Google’s basic best practices. Let’s take a look at how you can get started with practical SEO. So is that all it takes to rank #1 for your targeted keywords? Thousands of SEOs, marketers, and even store owners would certainly argue that no, it isn’t anywhere near that simple. But is ranking #1 really all that important? There have certainly been studies showing that the website ranking #1 for any given keyword gets most of the traffic. But what happens after that? Those studies say nothing of the percentage of visitors who stick around, make a purchase, become a fan of the brand, spread the word to their friends and family. What if the #2 site has better content? Or the #5 site has a better selection of products? This is why, especially for small business owners, “doing SEO” isn’t nearly as important as simply being search engine friendly. Being search engine friendly from the get-go costs less, reduces ongoing maintenance and risk, and still puts you in front of your target audience. In the long run, it isn’t about exactly how high you rank — it’s about how well your store attracts, educates, and converts its visitors. And that’s what being search engine friendly will help you with. Let’s look at a few practical ways that you can make your store attractive to search engines — and searchers — from the very start. By now you might have heard the phrase “content is king.” It’s how search engines pick up clues for ranking websites, what visitors consume to learn more about a topic, what customers read to solve their problems. It’s the very heart of content marketing. It’s no wonder we consider it so important. Content is king — and the key to killer SEO. Always add a product description. Though writing one of your own may not be feasible (see below), these little content pieces are crucial to both human and robot readers. For search engines specifically, they contain key clues about the topic of your product page, the keywords it should rank for, and the overall nature of your website. Use search-appropriate words and phrases. Google won’t know that you’re selling a beach ball unless you write “beach ball” in the product name, description, or elsewhere on the page. Even if you don’t have time for keyword research, think about what phrases your customers might be searching for and use them where appropriate. Create unique content wherever possible. It’s perfectly fine to use a manufacturer’s product copy in your store (or to distribute your copy to others). However, with multiple instances of the same block of content, Google has to figure out which one is the original… and they’re not always accurate. 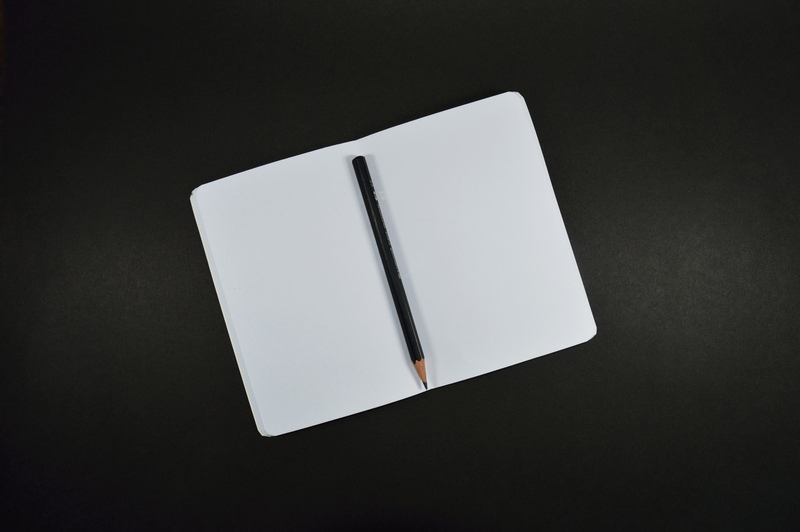 If you have the time, write your own content; on your homepage and other crucial pages, your copywriting should always be original. Avoid duplicating pages. Some eCommerce platforms may accidentally duplicate pages if they’re accessed through two different means (for example, via a search and a category page). Google frowns on this kind of duplicate content much more so than duplicate copywriting. If you use WooCommerce, WordPress will handle assigning a “canonical” (original) URL for your pages, but here’s how to change them with Yoast if you run into issues. Keywords, as you may already know, are the words and phrases that potential customers search for online. If Google finds a match between a searcher’s keywords and the keywords that appear on your store, you’re more likely to appear in the results. This is why keywords are such a crucial component of SEO. Some store owners focus on broad keywords, like “shoes” or “wallets,” and may make it their goal to rank #1 for these. However, the intent of these queries is unknown — does someone looking for “wallets” want to buy one, or are they researching the styles and manufacturers? Or could they even just be looking for a photo for a project? While you should certainly use the words related to your products in your store, no matter how broad they are, try to add actionable, evergreen keywords to places like your homepage and category pages. So for example, instead of optimizing for “wallets,” a store could add the phrase “buy men’s wallets” or “leather wallets by [manufacturer name]” to capture the shoppers who have narrowed their focus and are much more likely to buy. If you do this once, the time you spend optimizing for keywords will be drastically reduced. Which keywords are you targeting? Use keywords as naturally as possible. If visitors to your store see nonsensical product descriptions, they’re going to leave; if Google sees this, they’re going to rank you lower. So while it’s important to place keywords in your page titles, copywriting, navigation, and so on, you shouldn’t do it at the expense of your potential revenue. Don’t “keyword stuff.” Google will penalize your website if it’s found to be doing this. If you’re not sure what keyword stuffing is, there’s an excellent example right here. Keep an eye on what converts. You may notice that you attracted more traffic or gained more conversions after adding a specific keyword to one or more of your pages. Try to measure the results of your actions as best as you can by giving any significant keyword changes an annotation in Google Analytics. Google utilizes special crawling technology, called “spiders,” to automatically review and index websites for its search results. A store with clear navigation and easy-to-access pages is much more likely to appear in search results than a cluttered or complicated one with tons of menus. Following the tips below when you set up or review your store will certainly help you when your site is crawled, but they’ll also ensure that your potential customers aren’t confused or lost when browsing your site. Google considers some visitor behavior when generating rankings, so if your shoppers are sticking around for a long time, you’ll likely rank better than sites whose shoppers get frustrated and leave after just a few seconds. Label your pages in a sensible manner. You may be tempted to call the section of your store where you sell handbags the “depot” or “collection,” but that’s confusing to users… and not at all search engine friendly. Label all of your pages simply, using keywords where appropriate, and use your graphics or page copy to jazz things up. Keep your main navigation simple. Although Google will crawl every linked page on your website, your visitors are likely to quickly leave if they can’t figure out how to get to a specific page, and a high bounce rate means your rankings might take a hit. Keep your main navigation simple and focused, limited to the most important pages, and move the others to your footer. Enable “breadcrumb” links. Breadcrumb links appear at the top of product pages and allow visitors to travel back to previous category or landing pages. They’re especially helpful for search engine visitors who may want to see more than the page they landed on, and can also help with your SEO. Link to every page. Google won’t know a page exists unless you link to it (and preferably more than once). Creating a sitemap should take care of this for you; many eCommerce platforms will generate and update your sitemap automatically, but double-check to be sure it’s present and linked to in your footer. 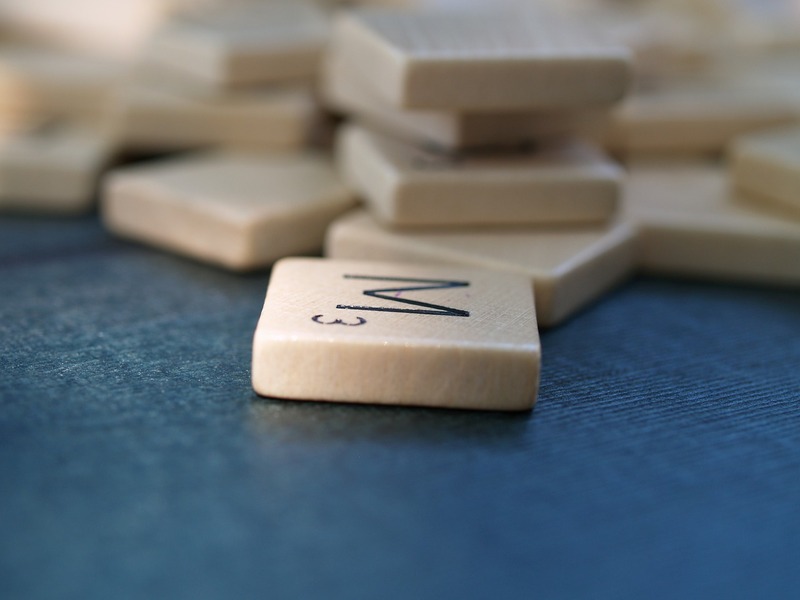 Use words, not numbers, in your URLs. When you create a new product or category page, ensure the URL is sensible and relates to the content contained within. For example, the category page for women’s sandals should have the URL /womens-sandals/. This tells Google what the page contains — information it can’t get from a URL like /category-2/. Use relevant keywords (but not too many). Keyword stuffing is a bad practice for URLs just as it is for content. While it’s perfectly fine to appeal to long-tail searchers by creating a URL like /womens-spring-summer-sandals/ — which might help you rank for “women’s summer sandals” or “sandals for spring” — anything longer or irrelevant could hint at intentional manipulation. Exact match domains won’t help. If you plan on setting up a new store and want to rank #1 for “men’s shoes,” registering the domain name “mens-shoes-outlet.com” won’t boost your SEO, thanks to a 2012 Google algorithm update. It also looks spammy and may potentially drive visitors away. Stick to your brand name and use keywords elsewhere instead. Research has shown that long loading times can kill your sales. For every extra second your homepage takes to load, your conversion rate drops by an average of 7%. Stores that make $100,000 per day risk losing $2.5 million per year (or more!) due to site speed problems. It isn’t just your visitors that dislike slow stores, however. Google considers site speed among its many ranking factors, and those that take a long time to load — and drive potential customers away — may see their rankings drop dramatically. So in this case, it literally pays to be fast! 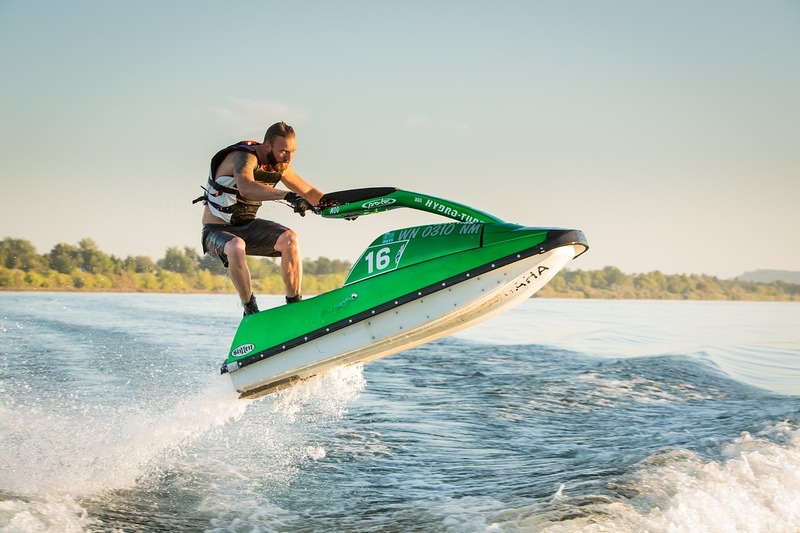 Is your website faster than a jetski? Compress large images before uploading. Images are the top cause of slow stores, and even if you want to offer bigger product photos or enormous sliding banners, you need to have small file sizes to keep your pages loading quickly. Even if your platform resizes your uploads, you should use a tool like Kraken.io to make files super-small but keep the quality high. Use a caching service or content delivery network (CDN). Either option will allow a copy of your website to be delivered quicker than a live website. Upgrade your hosting as needed. If you have a shared hosting plan, be prepared to upgrade as your store grows. Sometimes the only way to deliver speed is by paying a little extra per month. Finally, here are a few things you should try to do to make each new product page you add a little more friendly to search engines. 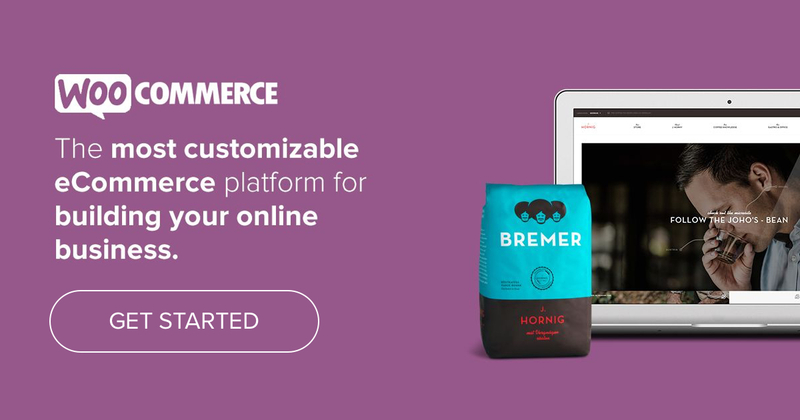 If you can get in the habit of making these final checks just before making an item live, you might attract just a few more visitors and boost your conversion rate by another percent or two. Write custom meta descriptions. Although meta descriptions don’t help your SEO, they do give potential visitors a better idea of what your pages contain. If you can get in the habit of writing a meta for each new item in your store, you might see big improvements to your clickthrough rate. Add alt text to images. Alt text isn’t just a best practice for visually impaired shoppers — it’s yet another opportunity to add keywords. Just remember that keyword stuffing is always and forever bad, no matter how you do it. Add the manufacturer’s part or product numbers. Some advanced shoppers might search directly for these numbers, so it’s best to find a place for them somewhere on your page — especially if no one else in your industry is doing this (hint, hint). Keep mobile in mind. How do your images, calls to action, and special website functions work on mobile devices? Mobile visitors might leave if they don’t like what they see, so ensure your product pages are responsive or accommodate multiple screen sizes. On that last note, Google also considers your store’s overall mobile-friendliness important, and not having a mobile-friendly website could hurt your rankings for certain queries. It’s worth checking how your pages and products appear on a phone or tablet to be certain they’re properly optimized. If your store is in a highly competitive niche or industry — for example, if you sell women’s clothes — applying these ongoing SEO best practices might not be enough to boost you to the first page for even long-tail search terms. If you refer back to Google’s basic search-friendly guidelines, you’ll notice that the second piece of guidance is “make sure that other websites are linking to yours.” This is because a link from one website to another is essentially a “vote” for that second site. The more votes you have, the better your chances for being discovered in search. Link building is a good way for stores in competitive niches to advance their SEO efforts without spending hours per day on optimization. Link requests don’t take long to compose and send, it’s a great way to build relationships with those in the same industry, and many links occur naturally anyway. However, link building can also be dangerous if done improperly, and there are penalties for engaging in risky behavior. Never pay for a link. This violates Google’s quality guidelines and may result in your store being removed from search results entirely. Not all links are created equal. It may be easy to acquire hundreds of links from new blogs or your friends’ websites, but Google views those much differently than links from well-established news sources or highly followed blogs. Quality over quantity! Some links don’t count. Links from Facebook, Twitter, and other social media networks are “Nofollow” and carry no weight. Therefore, paying someone to tweet a thousand links to your site won’t help your ranking. You can get some ideas for acquiring links to your store by watching this tutorial video from Quick Sprout. When it comes to SEO, there’s no way to optimize your store so it ranks #1 overnight. Nor are there any foolproof methods that will help you outrank your competitors on all of your targeted keywords. With the practical application of proven techniques, however, you can create a sturdy foundation for a store that is easy to navigate, full of great content, and appealing to shoppers everywhere. As a store owner, your goal should be to create practical, repeatable ground rules for the optimization of your website. If you’re a one-person operation, it’s simply not feasible to spend hours writing guest blog posts or doing keyword research for every product. However, by applying the strategies outlined in this post just once, and then each time you add a new item, you’ll have a website that appeals to what both search engines and people want — not just what Google seems to favor the most this month. Do you have any questions about SEO for your eCommerce website? Any suggestions for other store owners looking for practical ways to optimize for search? We’d love to hear from you! Hi, was trying to share the page but am only seeing the text, share. No icons. Does that affect your SEO? Jk. I’m on a loaner Chromebook, do you think that could be the reason why? Is the above a recent update?